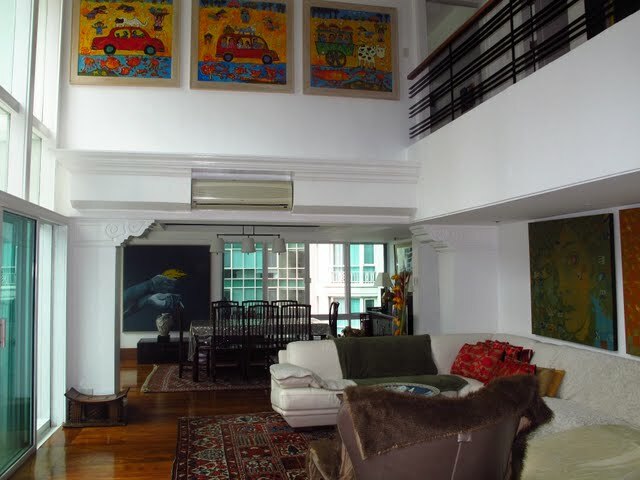 Beautiful Penthouse by Salcedo Park ! here’s a fully renovated penthouse unit located at one of ayala land’s premiere development fronting salcedo park, salcedo village, makati that’s recently in the market for sale. total floor area is 336 square meters. the bi-level unit has four bedrooms, three toilet and bath, spacious living room, dining room, balcony, upgraded kitchen, service area, maid’s quarter with bathroom and comes with two parking slots. the unit is being sold semi-furnished. a rare find priced competitively at Php 36M. for serious inquiries, please email or call our office. thanks and warmest regards.